Gonna have to save up for this one . . . definately a fav though. can i plz use it as my christmas card? So cute santa. Wonderful scan! 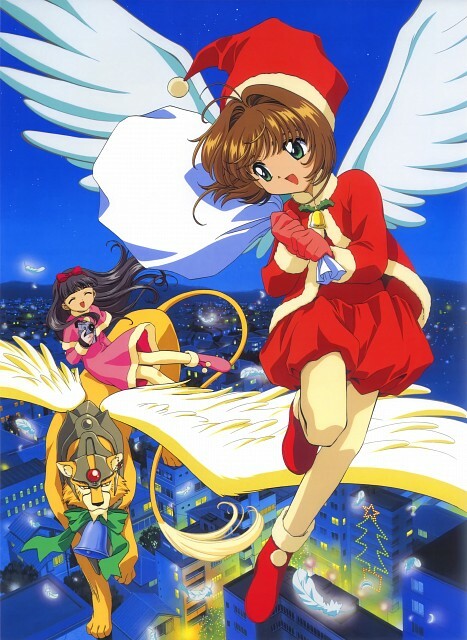 i remember having a fan of this thanks for sharing this picture..it sure brings back memories..
santa sakura is cute *-*! Nice picture! Thanks for sharing! its really pretty thanks for sharing!